Yun Wu is made up of fully matured leaves that brew both bodied and smooth — an excellent, inexpensive green tea for every-day drinking. “Yun Wu,” literally meaning “cloud and mist,” is something of a generic name for green teas. We feel it’s appropriate to use for this particular tea because it’s evocative of the foggy mountain gardens this tea was grown in along the western edge of Zhejiang province. These are the same organic gardens that produce our popular Fo Mei (Buddha’s Eyebrow) green tea. Their land sits between 500 – 600 meters above sea level. At this elevation, thick clouds blanket the land. This cloudcover at once helps keep the garden’s tea bushes hydrated with mist and also provides some welcome shade from direct sunlight. 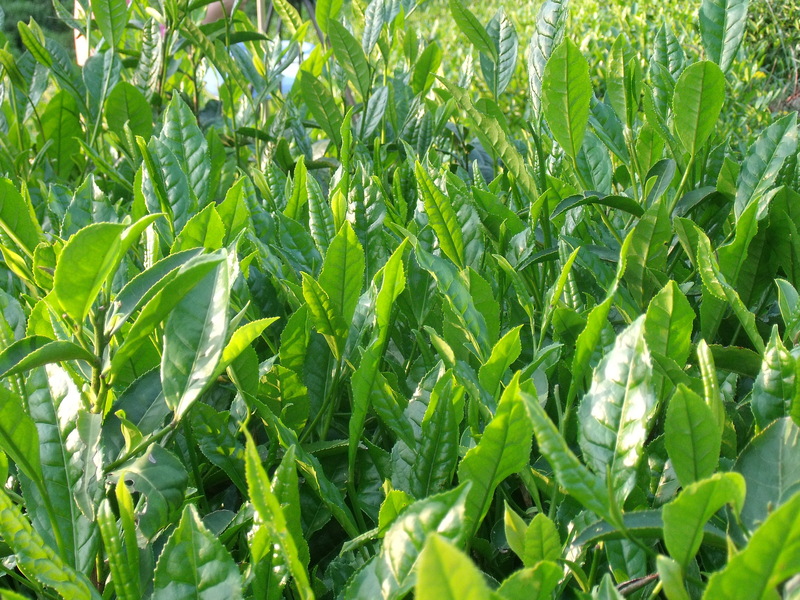 This excellent climate yields thick-leafed tea, rich with flavorful amino acids. Infusion: First infusion at least 1 minute. The leaves are good for 4 infusions.